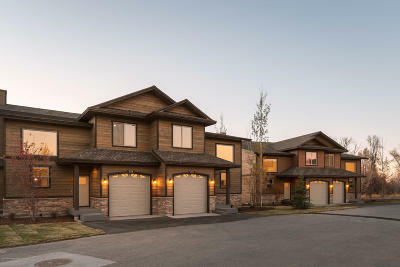 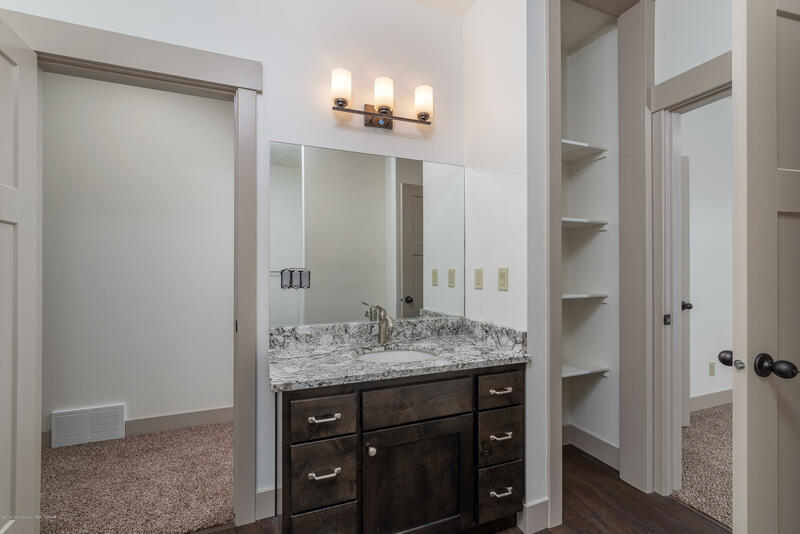 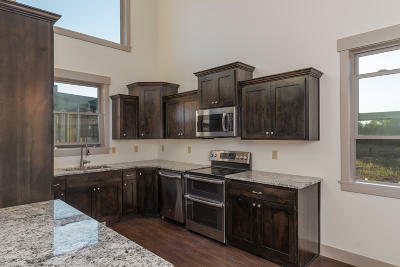 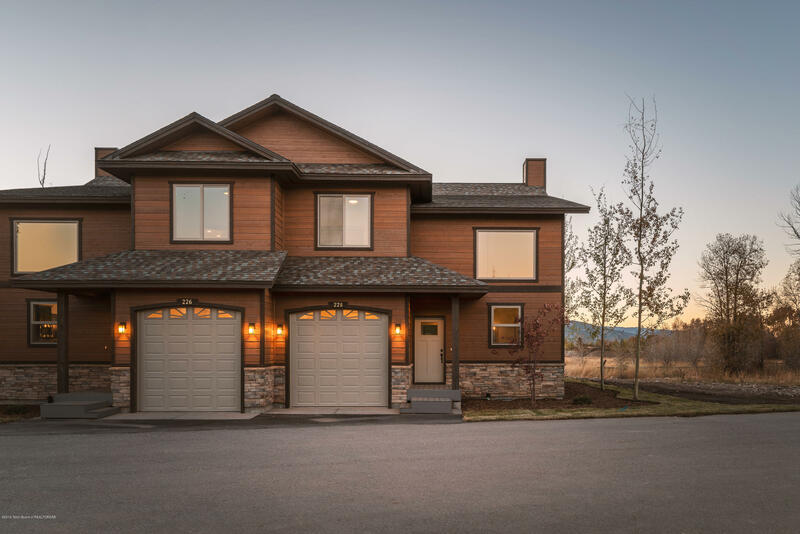 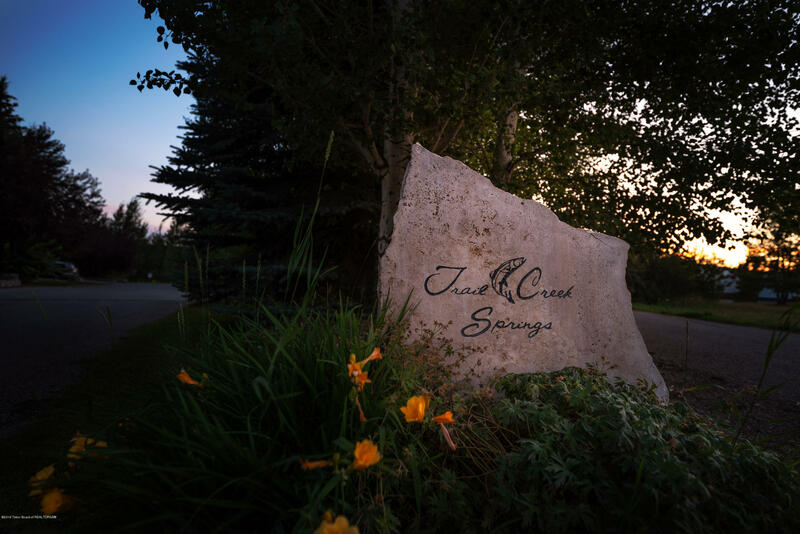 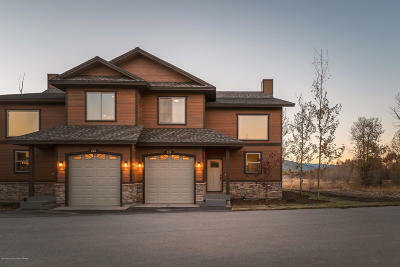 Trail Creek Springs offers some of Teton Valley's most desirable townhouses. 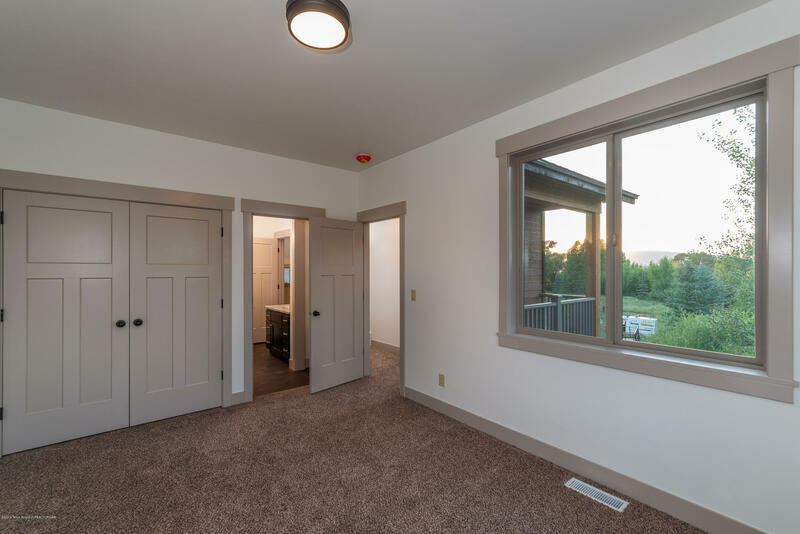 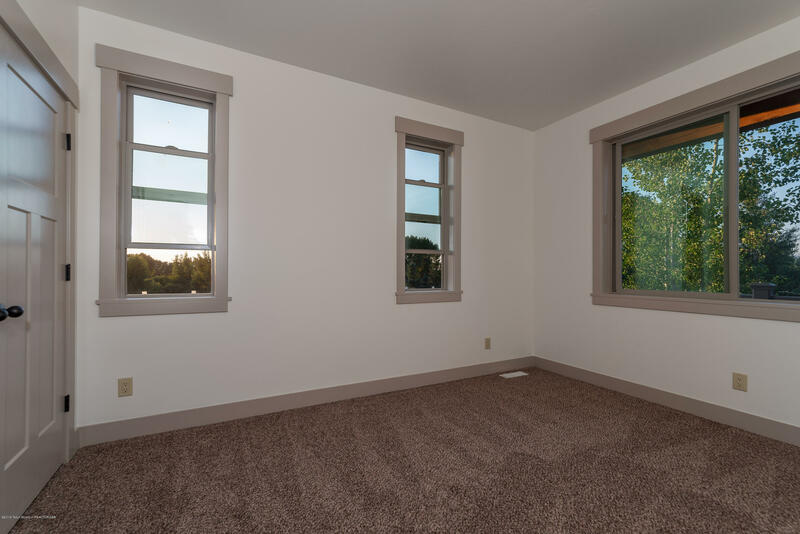 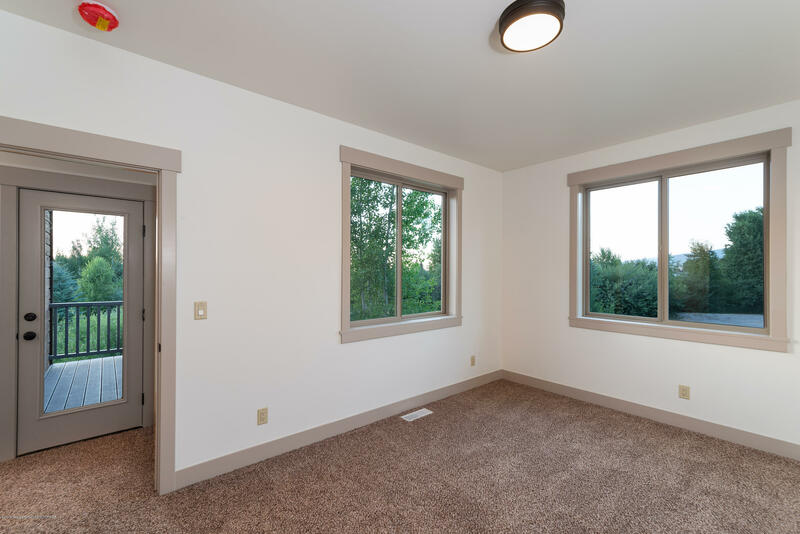 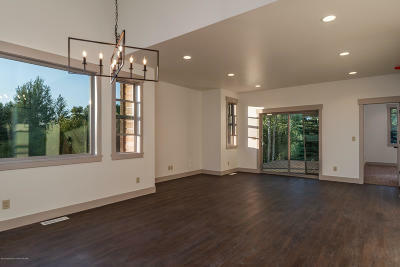 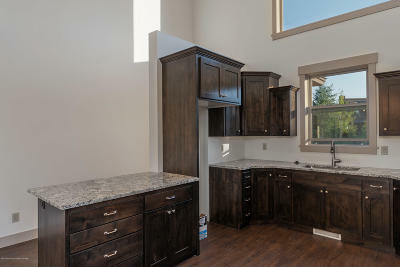 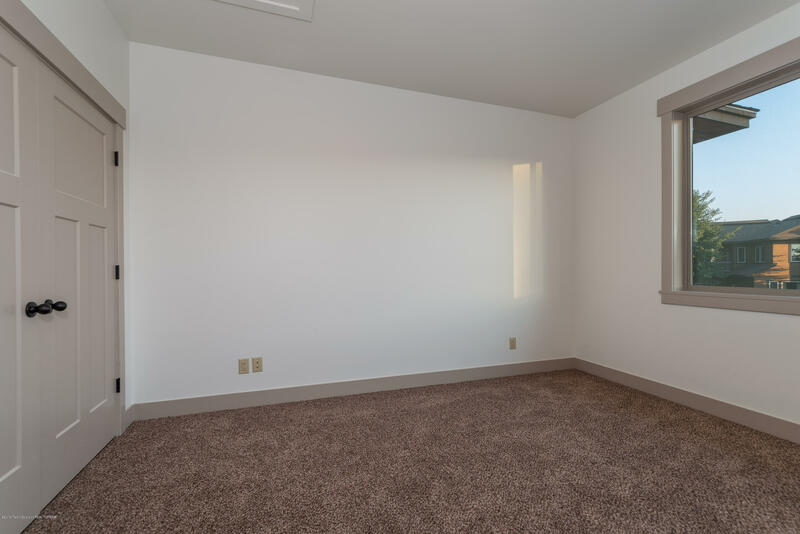 This newly constructed townhome boasts 3 bedrooms, 3-1/2 baths, and a large loft perfect for a bunk room or office. 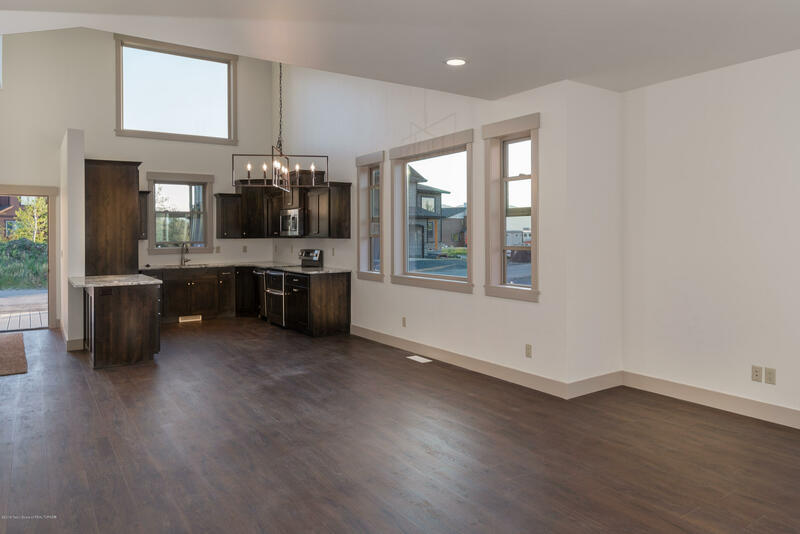 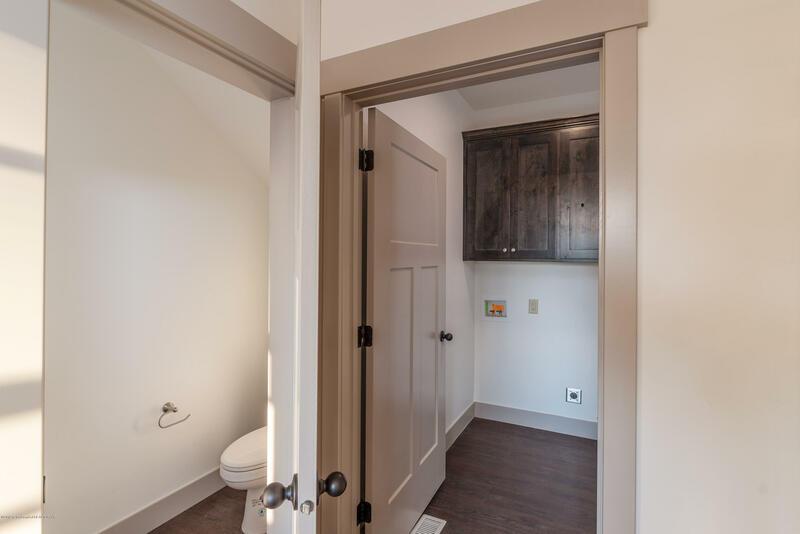 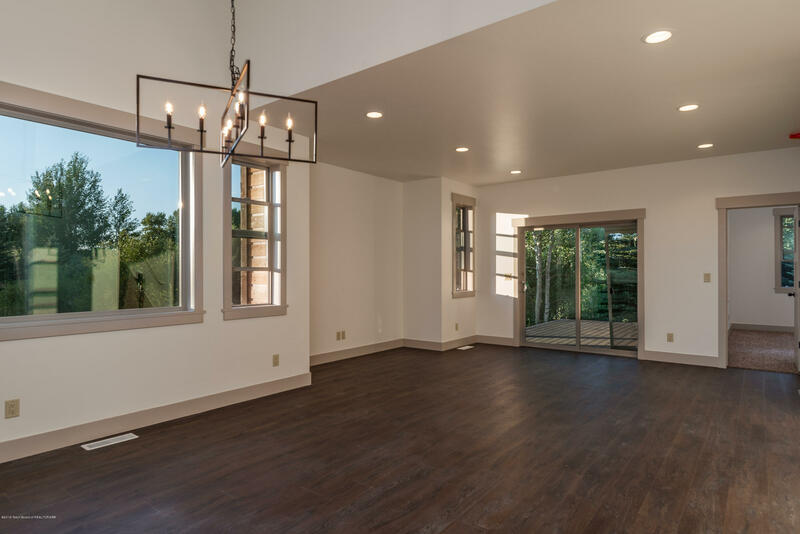 The functional layout offers plenty of storage, main floor living including a separate laundry area, large living & dining room & and ample kitchen with vaulted ceilings. 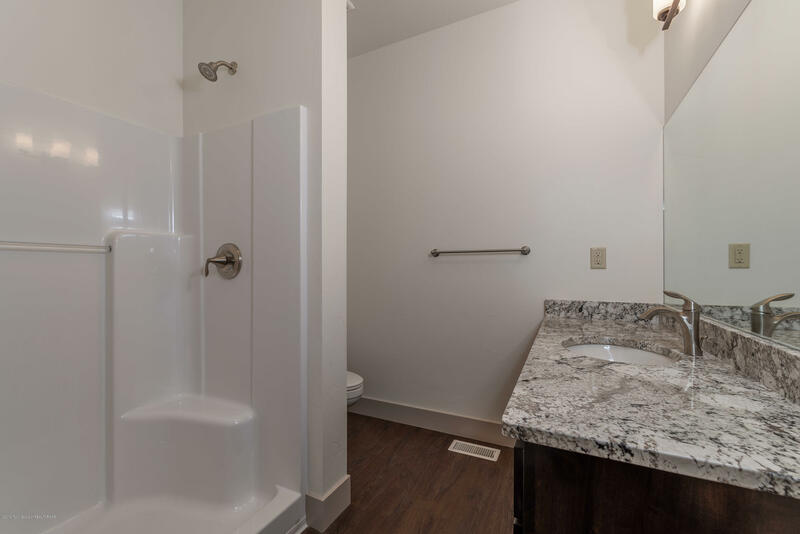 Upstairs 2 bedrooms share a large bath with dual sinks, and the fourth bedroom functions as a second master with en-suite. 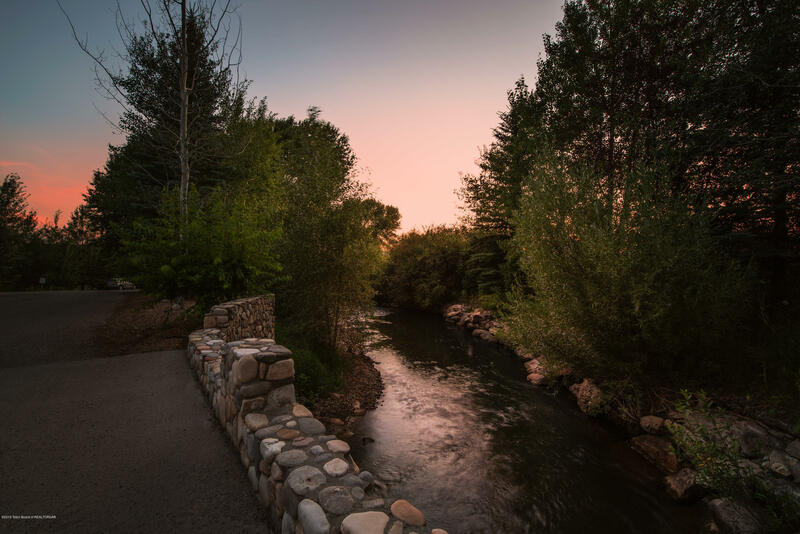 The popular community is well landscaped with paved roads, bridges, water features & a section of Trail Creek flowing through the open space. 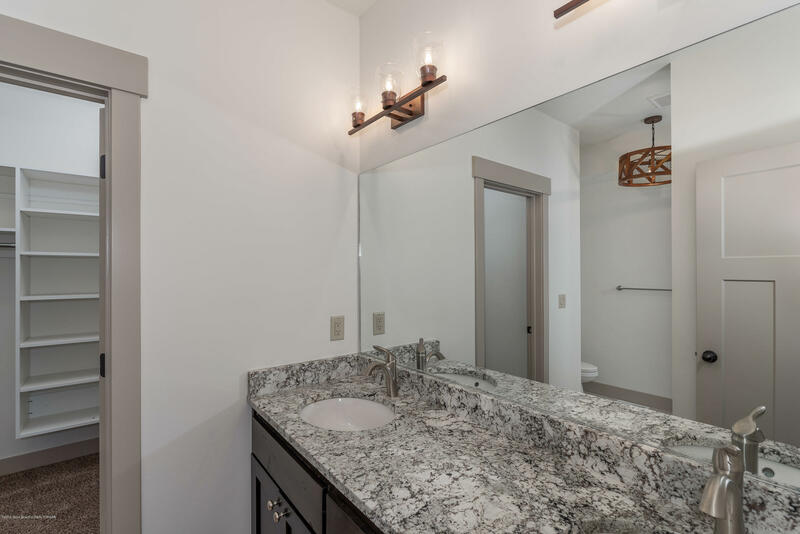 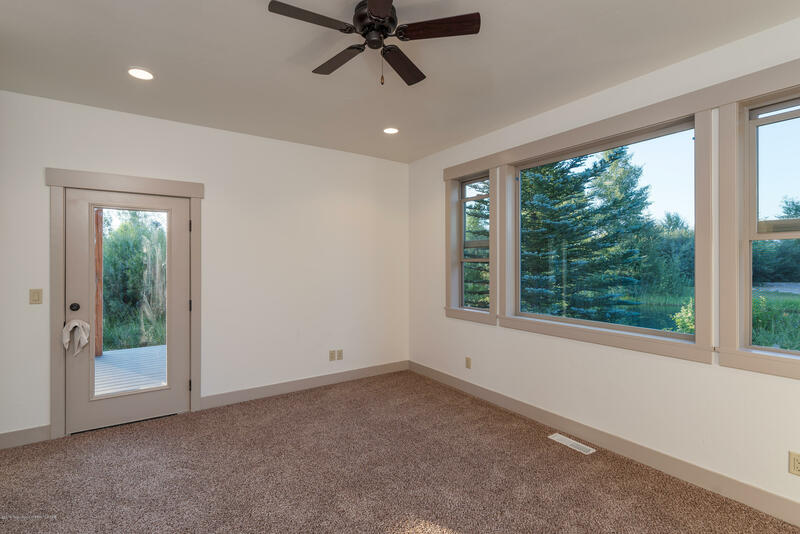 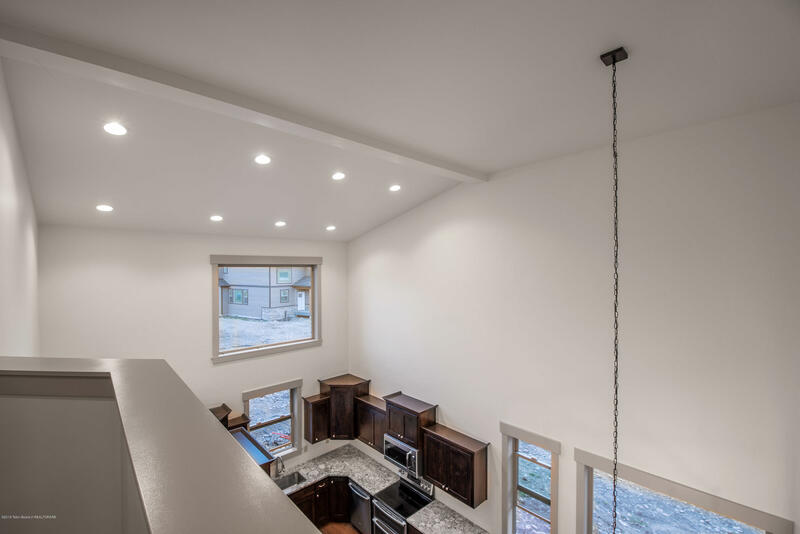 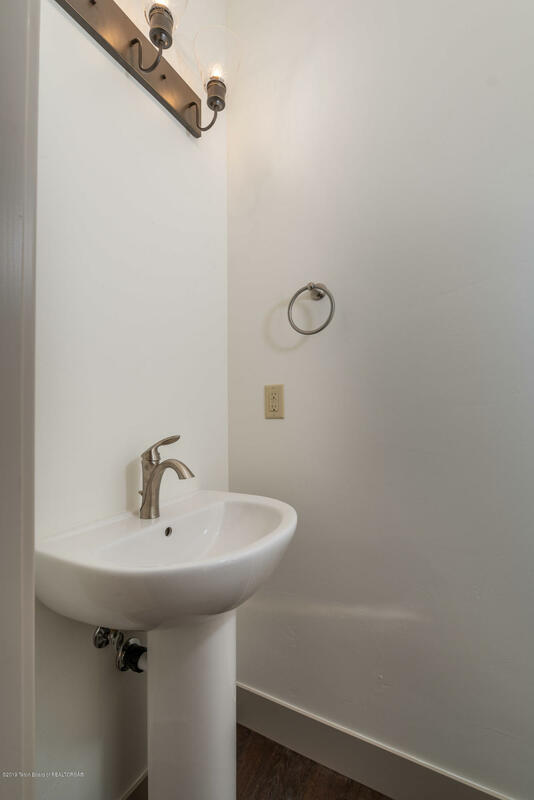 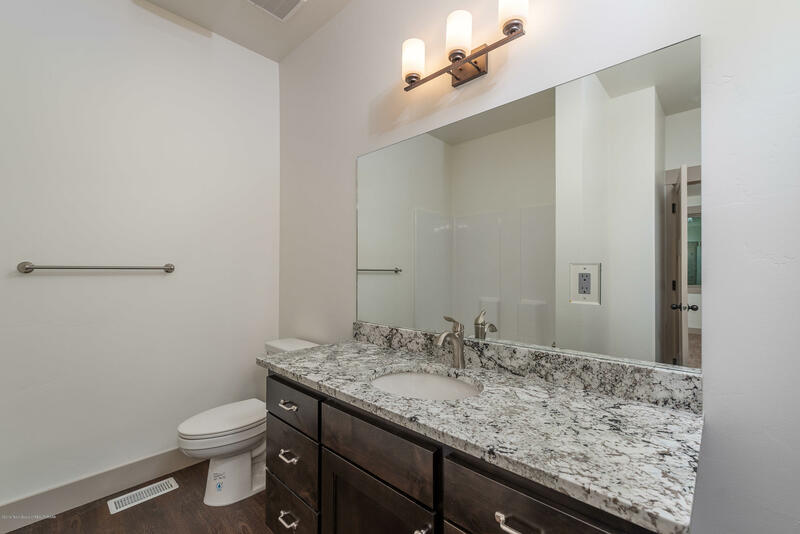 Construction is high-quality featuring forced air furnace, granite counter tops & more.